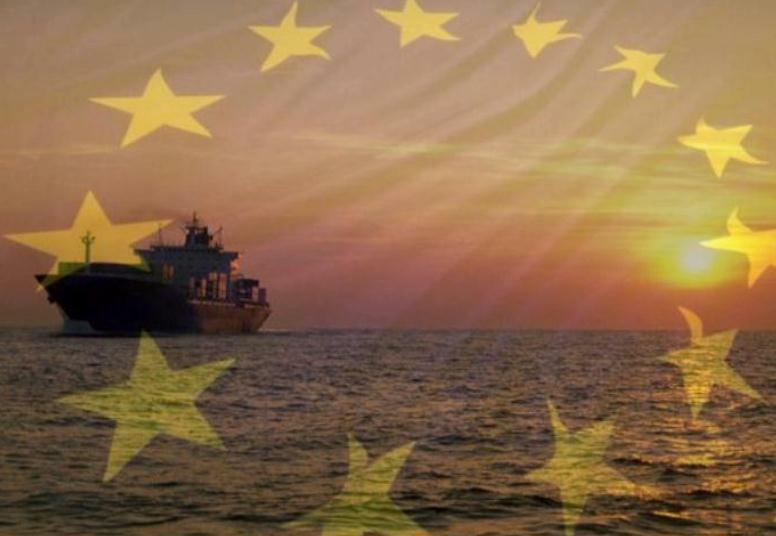 The European Commission today took the first step towards cutting greenhouse gas emissions from the shipping industry. It proposed legislation which will require owners of large ships using EU ports to monitor and report the ships’ annual carbon dioxide (CO2) emissions. The Commission also published a Communication setting out its strategy to address and reduce these emissions, preferably through measures at global level. Ship owners will have to monitor and report the verified amount of CO2 emitted by their large ships on voyages to, from and between EU ports. Owners will also be required to provide certain other information, such as data to determine the ships’ energy efficiency. The Commission’s proposal aims to minimise the administrative burden on companies by basing the rules on existing documents and equipment carried on board ships. Companies will be able to select their preferred monitoring methodology. The EU-wide system of monitoring, reporting and verification (MRV) proposed is expected to cut CO2 emissions from the journeys covered by up to 2% compared with a ‘business as usual’ situation, according to the Commission’s impact assessment. The system would also reduce net costs to owners by up to €1.2 billion per year in 2030. Emissions from the international maritime transport sector today account for 3% of global greenhouse gas (GHG) emissions and 4% of EU GHG emissions. Without action they are expected to increase significantly in the future, in line with expected increases in trade volumes between all continents. Such growth would undermine efforts being undertaken in other sectors to reduce the EU’s overall GHG emissions.